Become a Friend of the Fund! Become a Friend of the Fund today! All donations are tax deductible. By becoming a Friend of the Adelaide Mbale Children’s Health Fund, you will be directly supporting. disadvantaged children reach life-saving medical treatment. 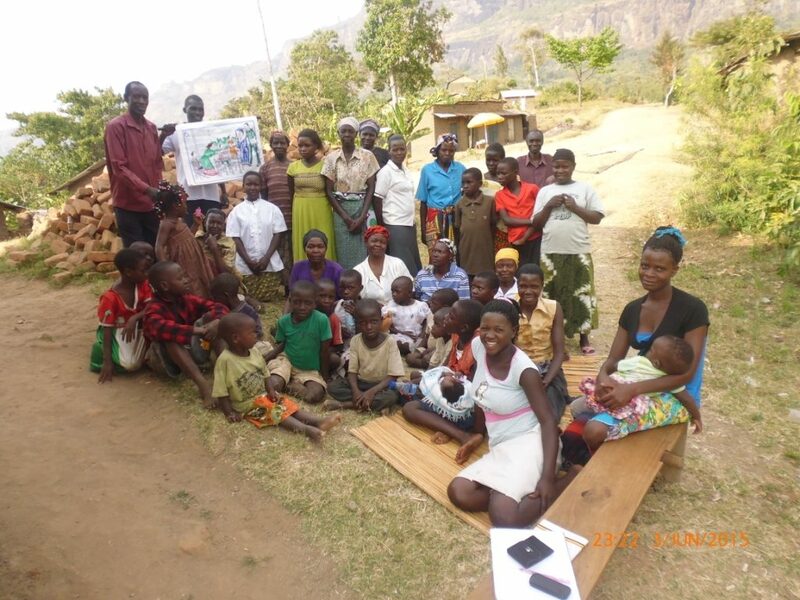 access to health education throughout 12 villages for children and their families. 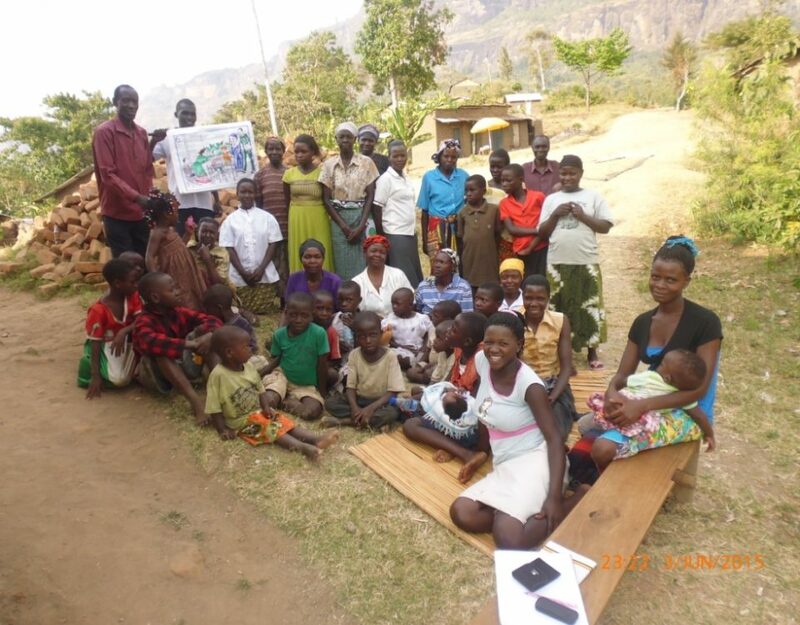 targeted follow up activities for each child who has been supported by the Mbale Health Program. 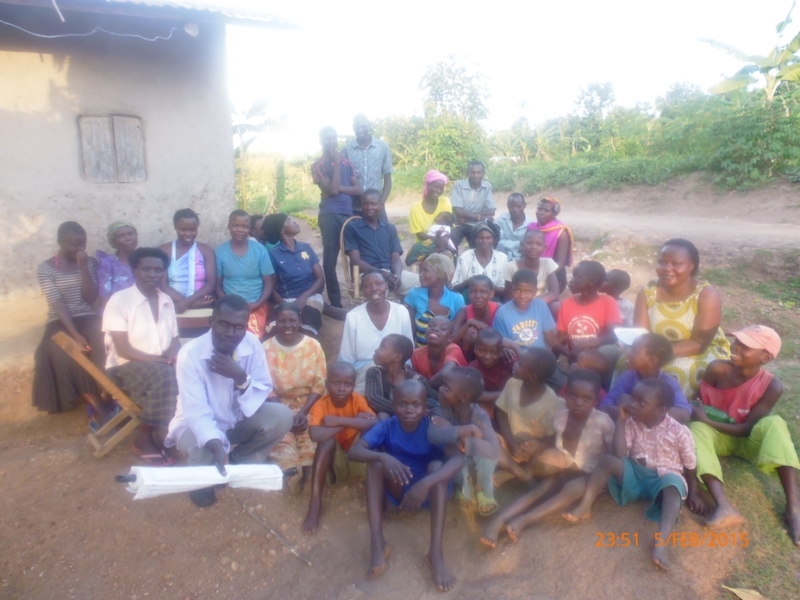 Your friendship entitles you to our quarterly newsletter updates, Spirit of Mbale product discounts, as well as invitations to various events throughout the calendar year to raise awareness about the program.